Pressure washing is common on the outside of homes. This is one of the best ways to make sure that the outside of the house is looking as good as it possibly can. With the use of a pressure washer, the person does not have to figure out how they’re going to reach many places on the home. They can use the pressure washer to reach and clean off these areas. 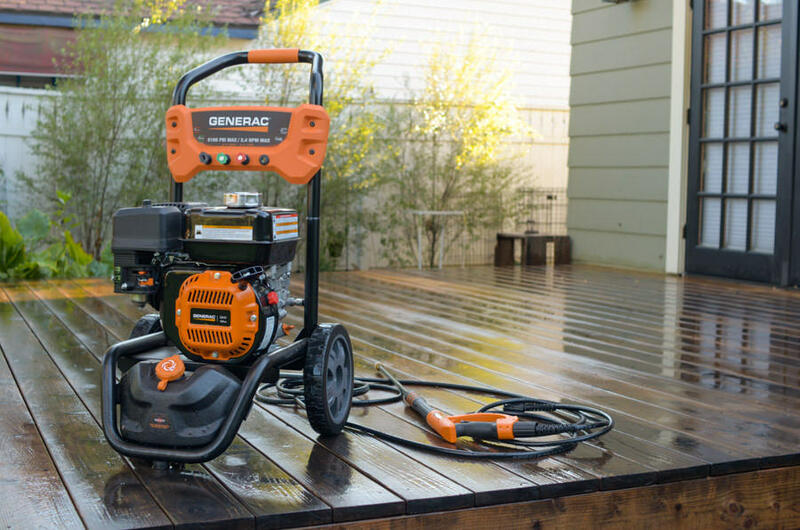 Here are the top three reasons to pressure wash the outside of your home. When you spray with the washer, you can reach in areas where you wouldn’t be able to get if you were using nothing to wash the home with. When it comes to using a pressure washer, you want to make sure that you’re spraying in those areas up above and down below. Instead of having to go around the entire outside of your home with a little elbow grease and a ladder, you can use a pressure washer to make sure that the home is looking its best. This makes a pressure washer a more efficient choice to use to spray the outside of the home. Clean more than just the home. You can spray down the garage, the driveway and much more. A pressure washer can do a lot of cleaning in a smaller amount of time. This is always a good thing to consider when it comes to cleaning anything outside that might be hard to reach. Even giving these items a quick spray down with a pressure washer can make a difference. It is best to speak with a professional that can provide the necessary help when the time comes. Contractors Today has updated info on local pressure washing professionals in your area. Speak with us today by giving us a call or filling out our form to get connected with those working in your area.